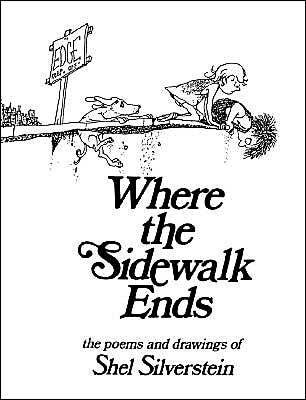 This week, we’re focusing on Where the Sidewalk Ends, an iconic book of poems and drawings by Shel Silverstein. This childhood favorite made for some laughter-filled afternoons in elementary school, and its hopeful, happy, and silly rhymes still tickle us to this day! Where the Sidewalk Ends is a collection of poetry and accompanying illustrations by Shel Silverstein, and was published in 1974. The fantastic and surreal work has been winning over teachers and critics alike for years, as was proven in a 2007 National Education Association online poll, which counted the collection of poems among “Teachers’ Top 100 Books for Children.” The audio recording of the book won the Grammy in 1984 for Best Recording for Children, and Shel himself performed some of his favorites live at the awards show (he had also previously won a Grammy with his country song, “A Boy Named Sue,” in 1969). Shel Silverstein had some success in cinema, but none of his children’s works were ever adapted into wide-distribution films. This means that the book doesn’t include any literal sartorial inspiration, as most of the characters are depicted in simplified versions of normal children’s clothes, like tee shirts, jeans, skirts, and dresses. The sense of minimalism seen in this Spring’s runway shows is a perfect match for the stripped-down illustrations of the book. DKNY, Donna Karan, and Micheal Kors all showed an affinity for streamlined basics in neutral color palettes, and used versatile fabrics to create sleek silhouettes and elegant lines. While far from appropriate for the jungle gym set, these looks fully demonstrate the classicality and innocence of Silverstein’s illustrations. By integrating key elements of Silverstein’s writing style into your daily looks, you can add a little whimsy to your own wardrobe, and prove that while you are a mature college woman now, you can still be a kid at heart! Product Information: Crop top – Nordstrom, Shrunken Cardigan – Dorothy Perkins, Denim Jacket – Uniqlo, Cropped Jeans – Mango, Boots – Dorothy Perkins, Pearl Earrings – American Apparel. Each of Silverstein’s creations – whether cartoon, song, poem, or children’s book – is marked by a distinctly short, abbreviated length. In Where the Sidewalk Ends, Silverstein’s talent for cramming meaning and fun into a few brief verses – or a single drawing – is on full display. The brevity and clarity of substance in Silverstein’s work shines as a testament to his skills as a communicator and artist. Reference this affinity for brevity in your own look by choosing pieces that are all distinct in their lengths. A crop top, shrunken cardigan, cropped jacket, and pair of cropped colored jeans are direct references to this idea, while low suede boots and pearl earrings offer an understated appeal to simplification, while also linking the outfit together with their gold embellishments. Product Information: Striped Top – H&M, Leather Jacket – Forever 21, Skater Skirt – Dorothy Perkins, Tights – Betsey Johnson, Chelsea Boots – Asos, Nail Polish – Nordstrom. One of the notable aspects of the illustrations in Where the Sidewalk Ends is their color scheme: instead of using bright, bold colors, as he did in The Giving Tree, Silverstein’s Sidewalk line drawings are completely uncolored. 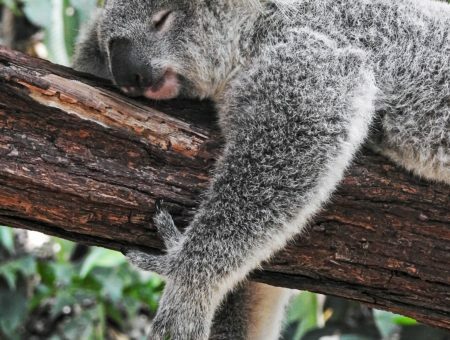 His poems and illustrations are in black and white, which lends a sense of elegance to the collection, and allows for integration of words into the drawings, with some silly couplets being drawn, for instance, around the neck of a giraffe. Integrate this same sharp styling within your own look by dressing yourself in an exclusive palette of black and white. (Bonus: The black and white fashion trend is also super hot for Spring 2013!) A black skater skirt, black tights, and black chelsea boots ground the look in a darker base, while a white moto jacket maintains an edge while preventing from looking like a member of the Adamms family. A striped shirt adds interest and pattern, while white nail polish ties the look together, creating an outfit that’s basic in color but rich in interest. Silverstein’s many works – especially Where the Sidewalk Ends – wouldn’t be the same without his characteristic doodles, sketches, and drawings, running alongside his carefully crafted poems and stories. This hallmark element of Silverstein’s books add an additional whimsical quality to his silly and surreal poetry, and amplifies their appeal to children everywhere. Integrate the same appreciation for artwork in your own outfit by choosing pieces that look like something someone could have doodled in their notebook at the back of your Algebra class. 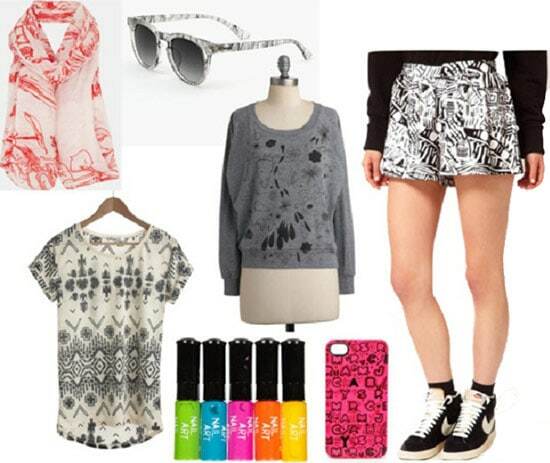 A graphic-printed shirt, scribble-filled shorts, and a drawing-covered sweatshirt provide interest and intrigue, while a sketch-printed scarf and sunglasses, and a cool lettered phone case make for some super cool accessories. Nail art pens add pops of color, and will inspire you to add your own take on doodling to your daily look! Did you ever read Where the Sidewalk Ends as a child? Have you read any other of Silverstein’s works? Do you have a particularly favorite poem or cartoon? Have you read any poetry or children’s works quite like his? What do you think of his writing and illustration style? Do you like the outfits? Let me know, in the comments below!